If you collect pins we have what you are looking for. Pins with the "made in Spain" design. 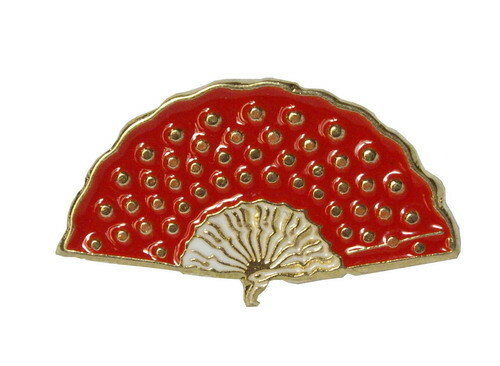 We are offering real Spanish symbols: fan-pins, flamenco dancer o flamenco-pins or a guitarist-pin. You will also find more typical Spanish pins as the bull or the bullfighter ones. The pins are made of enamel and Zamak, an alloy of zinc with aluminium, magnesium and copper.